A-team were , Isahak , Rihanna, Yasmin ,Yan, Hudayfa , Shani and Heavenly . 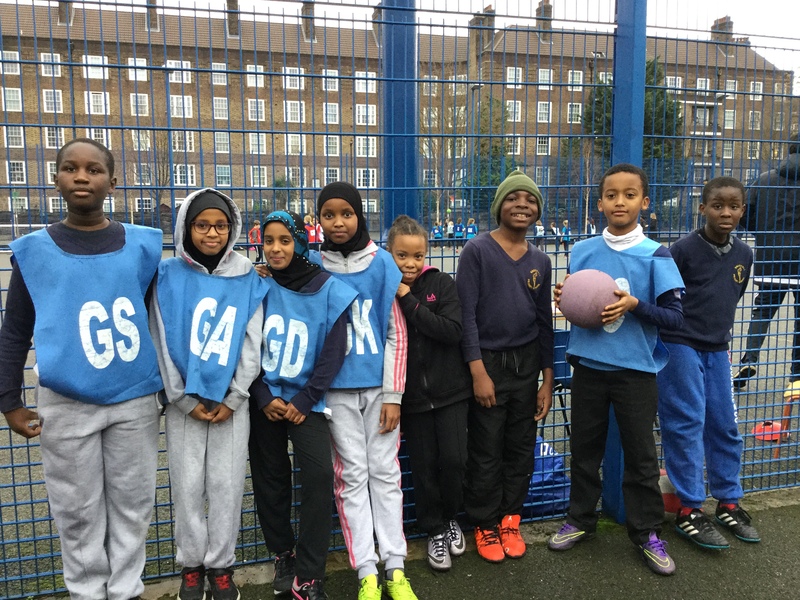 B– Team were Shubert , Aishah.a, Fatin, Sumaya, Makaila, Peter, Sami, Rhoan . 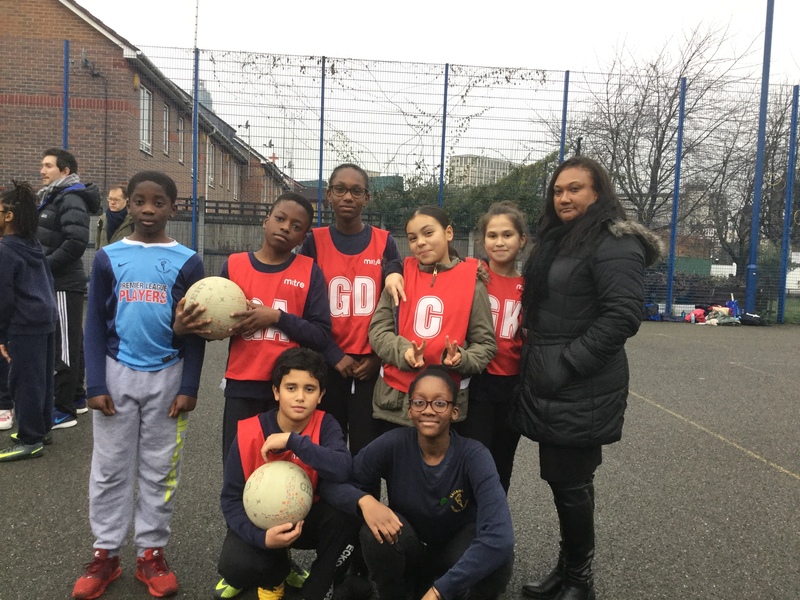 On Wednesday 1st February 2017 Vauxhall’s netball team competed in a league on Vauxhalls grounds .The teams won all their matches. The organiser of the competition said that both teams did great and he also added that there were 13 school from all over London ,some from the south some from the north and some middle. 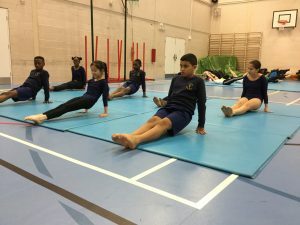 Younes, Nariana, Abdulraham, Zharick and Geyana, took part in the Lambeth gymnastics competition at Streatham and Clapham Prep School. 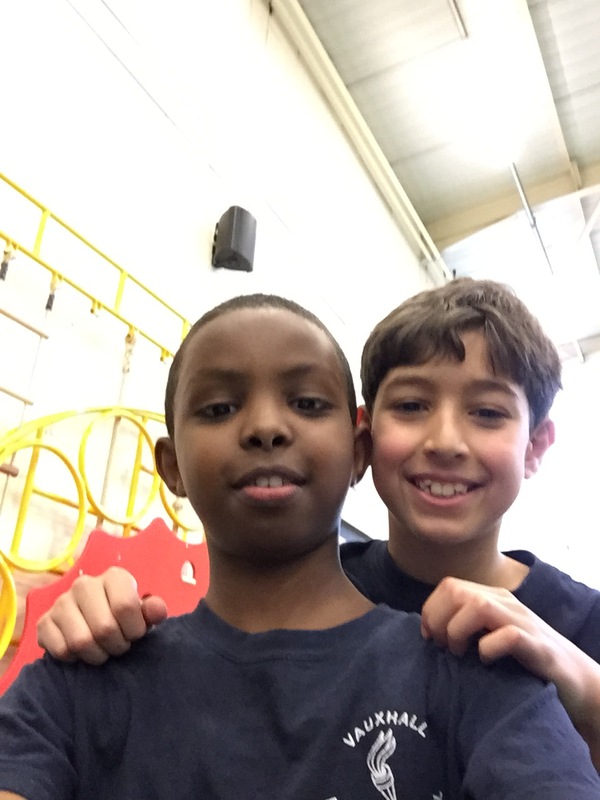 They were really excited and wanted to get a good score. 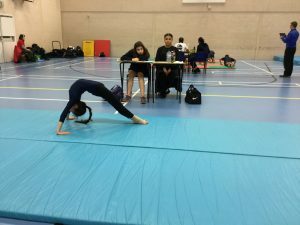 Before they started the competition, they practised their routines and tried different combinations. 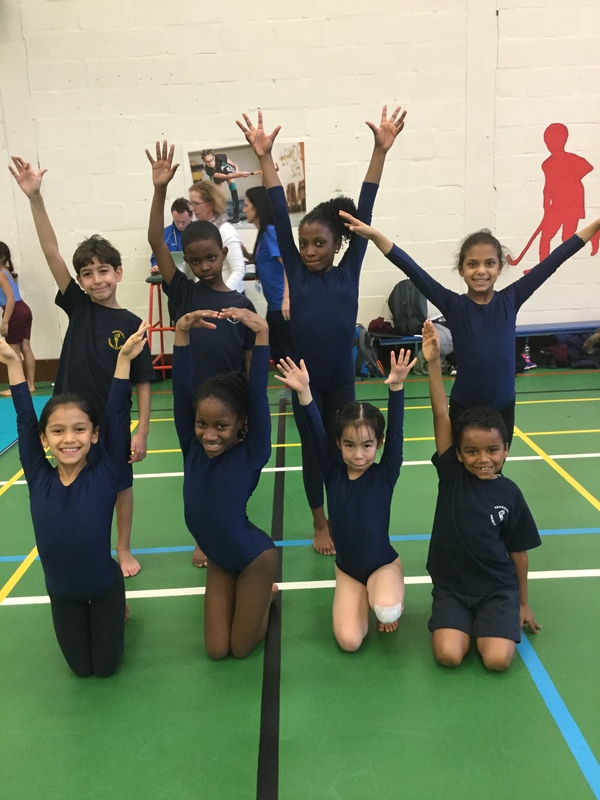 The team competed very well, and Zharick commented that “ my cartwheels were good because my legs were straight and stretched”. 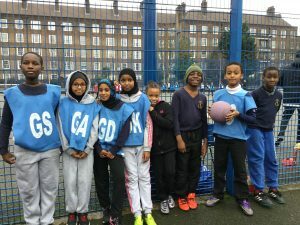 Overall in the competition, they came out third and did a great job doing the school proud. 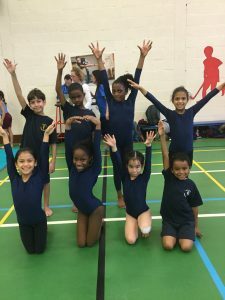 Heavenly , Rihanna, Shani , competed in the Lambeth gymnastics competition in La Retraite school. 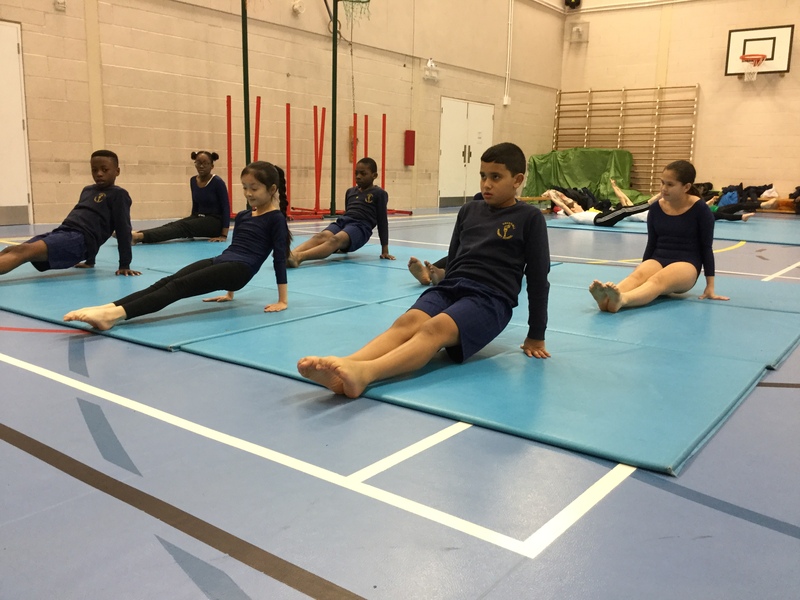 After warming up they took part in the vault, floor routine (including cart wheels ,splits) and the body management. 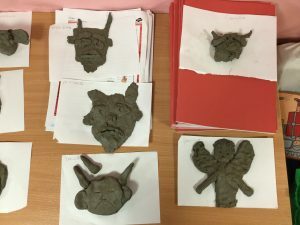 Jessica commented “ I’m nervous but I am determined that we will be in the top 3.” Finally the results of the competition are that they came 7th out 15 other schools. Congrats to the team. 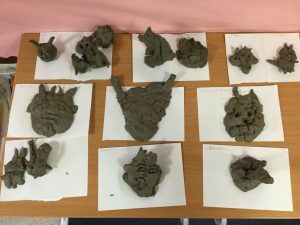 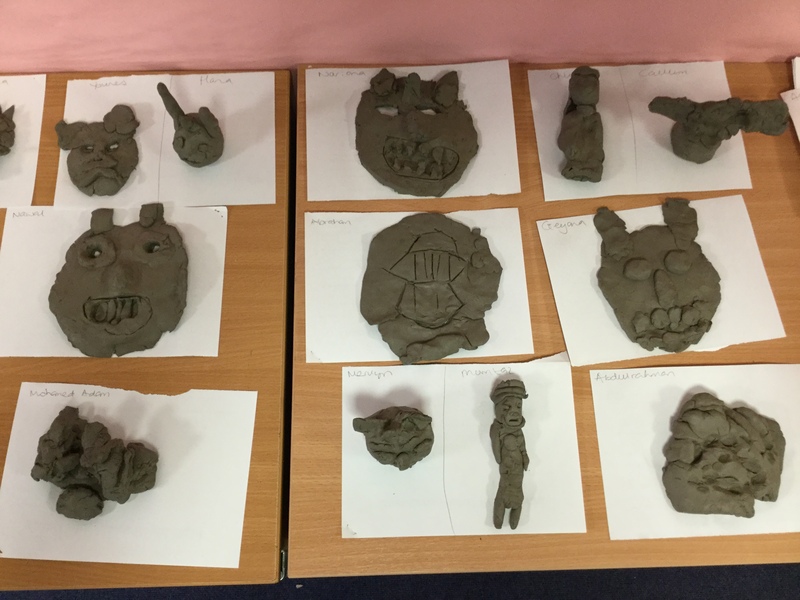 After learning about Gothic sculptures this term, yesterday we made our own using clay. Our Mandarin lessons have finally started!